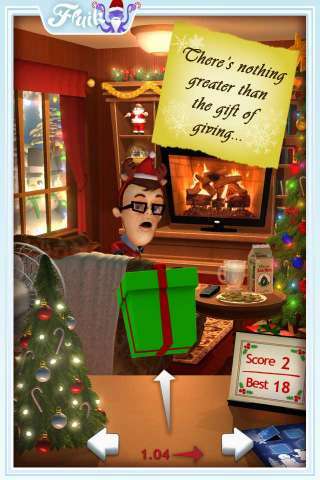 Big Fat Simulations and Fluik Entertainment proudly present Office Jerk Holiday Edition, now available on the iTunes app store! 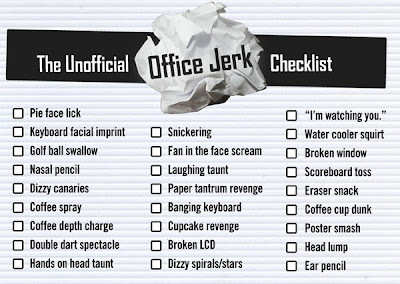 If you’ve tried Office Jerk, I think you will enjoy this one. 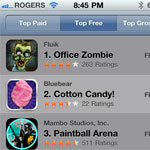 Unlike the previous versions of this game such as Office Zombie, this one is not free (sorry). The cost, time and effort required to build an iPhone app makes it difficult to release them as a freebies. In case you are wondering why we are making iPhone apps instead of Airport Madness 4, rest assured we are getting close to a release date for it! A huge thank you to everyone reading this blog for their support with all of our projects. This entry was posted in Office Jerk on November 29, 2011 by admin. An Office Jerk update is now available from iTunes! Version 1.3 offers three new FREE weapons as well as tons of new taunts, reactions and mayhem. We are getting some terrific reviews, and are moving our way back up the app store chart with the many improvements we have made. If you own an iPhone or iPad and haven’t tried version 1.3 of Office Jerk yet, grab it here. It’s absolutely free! And be sure to follow us on Facebook for news, updates and freebies! This entry was posted in Office Jerk on July 3, 2011 by admin.